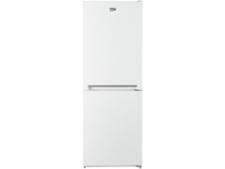 Beko CFG1552W fridge freezer review - Which? 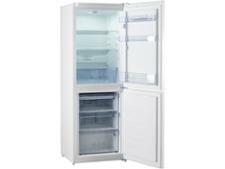 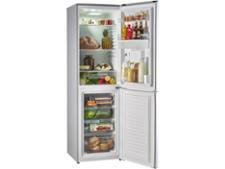 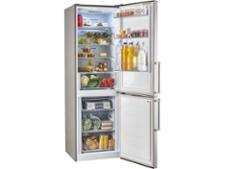 If you're looking for a cheap frost-free fridge freezer, you may well be tempted by the Beko CFG1552W. 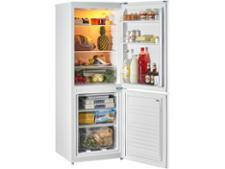 But it's only worth adding to your shortlist if it can chill and freeze quickly and efficiently. 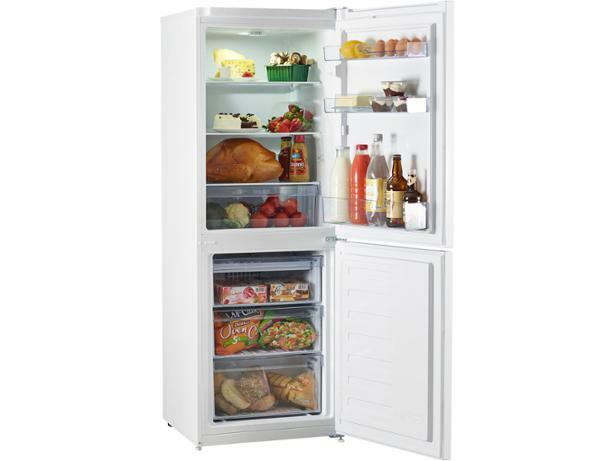 Read our Beko fridge freezer review to find out how it fared when we subjected it to our tough chilling and freezing tests.